Inemer & Wolf LLP, a New York City CPA, will work with new and developing businesses throughout the New York City area to help simplify business formation and incorporation procedures. We provide free guidance on selecting the correct entity and then checking if its name is available. 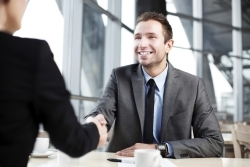 We have extensive experience to help you determine the best business structure for your specific circumstances whether it be a corporation, LLC, partnership or even branch operation. Learn more about common forms of incorporation. 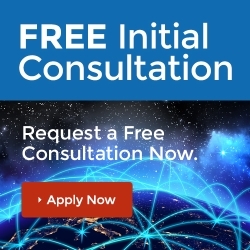 We offer a FREE initial consultation to New York City business owners. Email us today or call us at 212-944-2555 and ask for Joe Wolf.